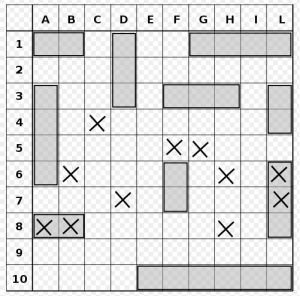 Have you ever played Battleship? 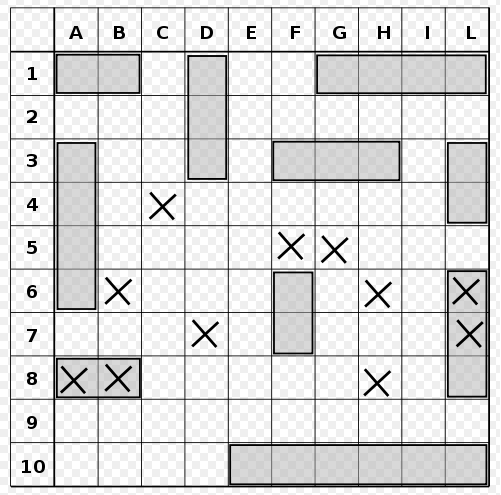 You remember, the game where you and your partner have identical grids —which you conceal from each other— calling out blind coordinates, striking at unseen targets? Well, that’s kind of what designing a garden long-distance is like, except we are working with living plants. It’s challenging, a little scary, strangely thrilling and great deal of fun, all at the same time. The (almost) clean slate. Photograph by Rosanna. 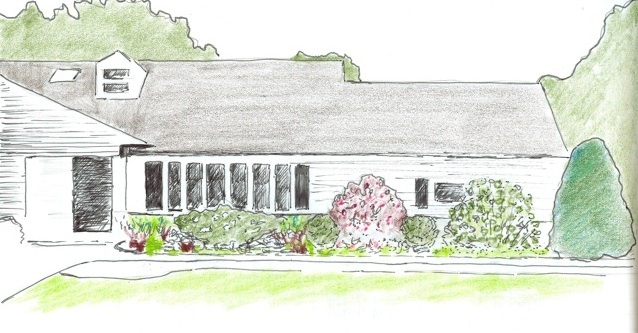 With Rosanna’s site information and photographs in hand, I began to work on a new design for the front garden. Meanwhile, my enthusiastic game partner sought out a new gardener —to help her remove the existing plants, rebuild the soil and install the new design— and a local nurseryman willing to work with us to fulfill the plant list and/or help with available substitutes if needed. After Rosanna approved the design pictured at the top of this post, Santos, her new gardener, prepared the site (see photo above) and I presented a plant list for her local nursery. As always, the most important part of any garden is establishing an architectural framework. 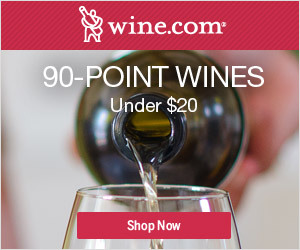 With this in mind, I began with three key woody plants. Prior to Santos’ fantastic clean-up and refurbishment of the front bed, the garden contained an overgrown holly (situated beside the Picea glauca), a few small Chamaecyparis and a hodgepodge of perennials. Rosanna wanted structure and season-spanning color for her front garden. The existing holly threw the garden off-balance, with too much visual weight at the far end of the house. Green, green, green = boring. It had to go. In a garden this small, it’s important to choose woody plants with as much year-round pizazz as possible. 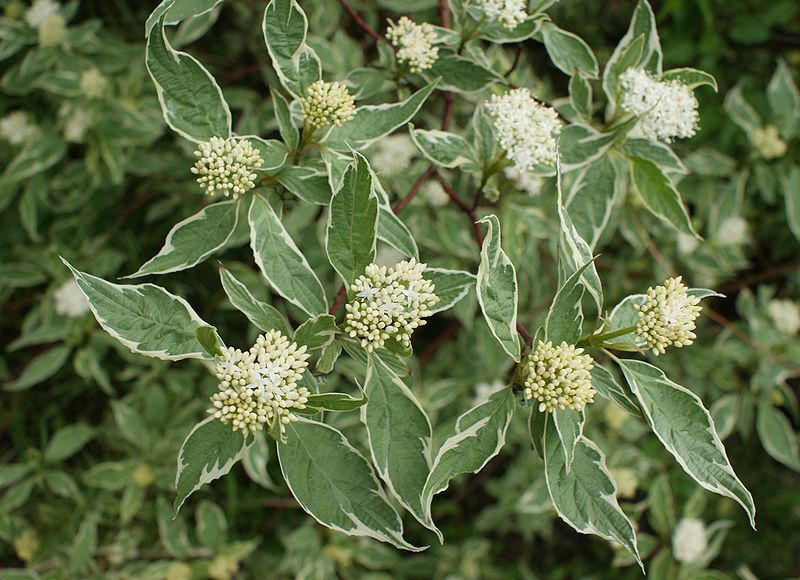 I looked at several variegated shrubs to fill the holly-void, and settled on Cornus alba ‘Elegantissima’; selected for it’s softly mounded form, creamy blossoms, subtle green and white variegated leaves, and brilliant red stems to provide winter color. This gorgeous shrub will stand in striking contrast to the evergreen Alberta spruce (Picea glauca) and the backdrop of white siding throughout the year. After introducing some subtle leaf pattern to the border, I decided to play with shadow against the black and white exterior of the home. With Rosanna’s Italian heritage, (and of course her name!) I couldn’t resist South Central-European native Rosa glauca. This ‘red-leaf rose’, as it is commonly known, has always been one of my favorites. Of course, the dark, blue-green foliage and delicate pink and white blossoms are a stunning combination – but the arching form is also useful, and in winter, spectacular deep red rose hips provide dramatic color until they are gobbled up by hungry birds. 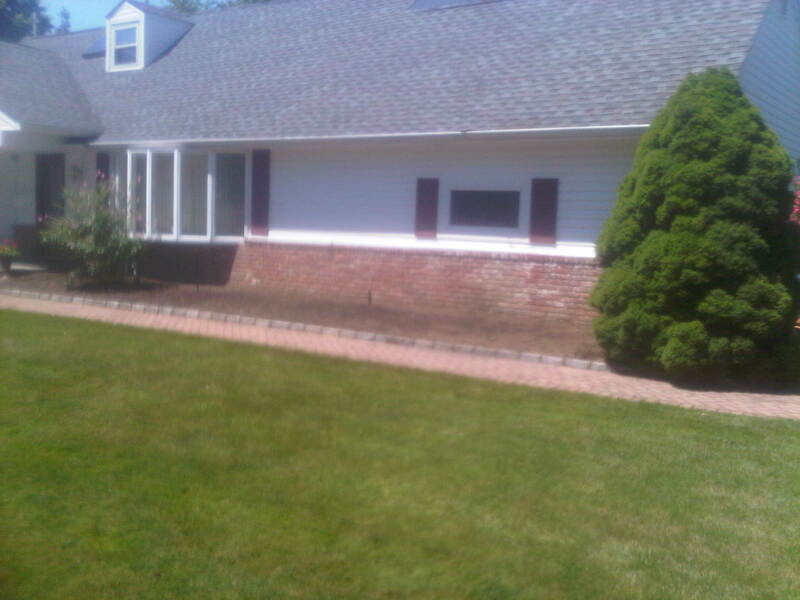 This shrub will work with several dark leafed perennials in the front of the design, and it also echos a Japanese maple (Acer palmatum) nearby on the property. Beneath the bay window, I needed a low-growing, horizontally spreading woody plant with season-spanning interest to soften the architecture and provide structure for perennials to the front and either side. Rosanna loves hydrangea, and has several on her property. Because of this, I knew she would like Viburnum plicatum ‘Newport’ (sometimes listed as V.p. ‘Newzan’). 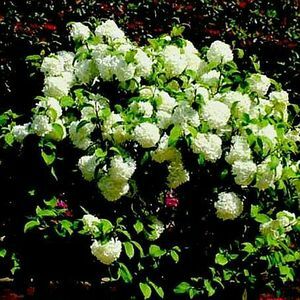 With creamy white blossoms early in the season and red autumn foliage, this compact cultivar often comes to mind when I am designing a small garden. 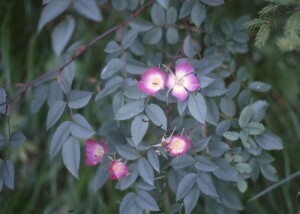 The design also includes a pair of boxwood globes flanking the Rosa glauca. 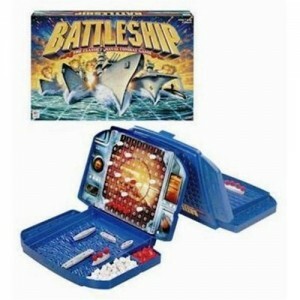 Milton Bradley’s Battleship. I will never look at this game quite the same! You are currently browsing entries tagged with Picea glauca at The Gardener's Eden.